Almeria is still underdeveloped and subsequently this reagion is still relatively unspoilt. This Spanish region is steeped in history and culture, appealing to those passionate about history as well as those simply looking to relax in the sun. Many are drawn to Almeria by the National Park of Gabo De Gata. Here one can find one of the most unspoilt beaches in Europe as well as reefs, mountains, desert, dunes, a salt pond, and many native plants and animals. A throwback to Spanish coastlines before they were ruined by apartments blocks and tourist attractions, you can only admire the way the National Park has been left in its wild state. So unblemished, the backdrop of Monsul Beach was used as a backdrop for Indiana Jones. For a bit of history, holidaymakers can enjoy the numerous museums throughout the area as well as open tours of Almeria city's most prized monuments. I highly recommend a trip to the Alcazaba, a fort built in 955 that has been lovingly restored over recent years by the local people. The fort boasts beautiful gardens that occupy space where houses once were. Small channels of water run down the hill, with several reflecting pools and fountains throughout. If you are looking to get your fill of sun, sea and sangria but tired of dry land, there are boat trips expertly run by ‘The Island Diver’ company. Gonzalo and Marissa are renowned for their welcoming nature and superb hospitality. Opportunities for swimming, snorkeling or relaxing on deck are all available, or alternatively holidaymakers can try diving with ‘Isub San Jose’. 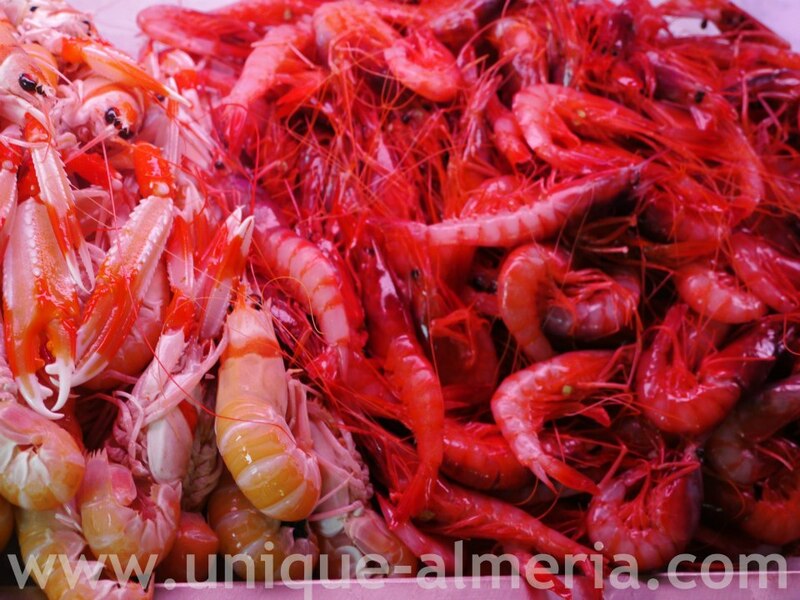 Those looking to do a bit of holiday shopping, or just get the full experience of Almeria, must visit the local markets. Always between the hours of 8am and 2pm they take place in different locations, 4 days of the week. These vibrant events give a real insight into the real Spanish lifestyle and for me are a must. At the end of a long day sightseeing, one can relax in the numerous beach bars in order to get a loving dose of sea and sangria. Maui Beach Bar comes highly recommended with cheerful staff and an idyllic location. 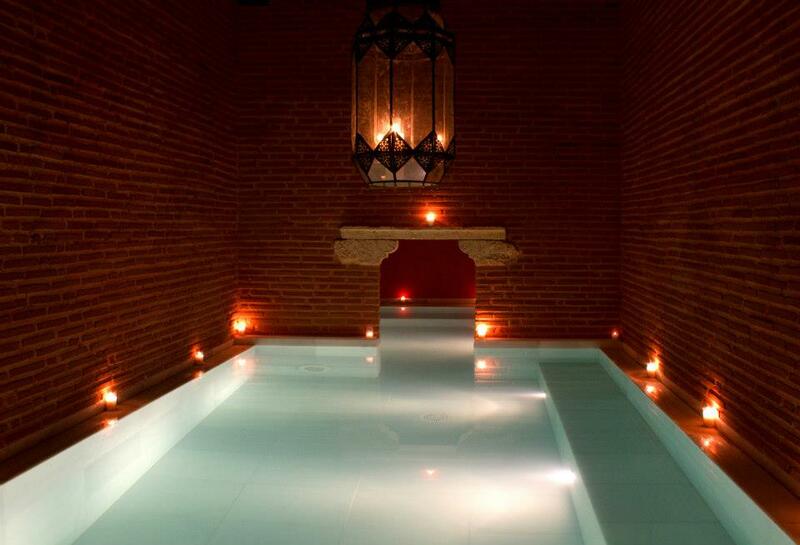 Should you find the Sangria doesn’t appeal, one can unwind in the luxurious Arab baths, ‘Aire De Almeria’. In this beautiful setting one finds numerous pools of varying temperatures, a sauna, hot-tub and massage services. Included into the price are a number of drinks making the trip not only a great experience but also great value for money. As you will see, Almeria Tourism will allow you to discover one of the last unspoilt regions of Spain thus making it a unique tourist destination. Catering for all, it boasts culture, attractions, activities and great weather which inevitably means a great holiday.